Why rent when you can own for less? 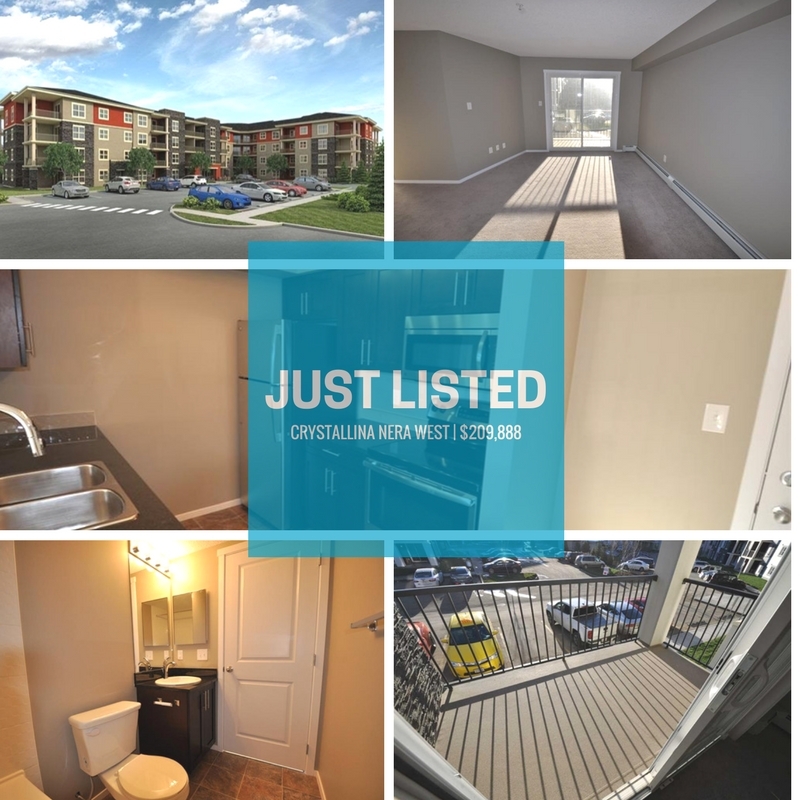 Just built with over $10K in upgrades, this Crystallina Nera West condo has 2 bedrooms & 2 baths. Features include granite, air conditioning, stainless steel appliances, media centre, sitting room off master bedroom, in suite laundry, balcony & titled underground parking. Hurry before it's gone. Offered at $209,888.